Join the NASDAQ, KRT and QWASI in Times Square on Earth Day to discuss the importance of technology to create a greener and more sustainable earth. We’d like to invite all our partners to join our 2019 Lunch & Learn 2019 Webinar Series. 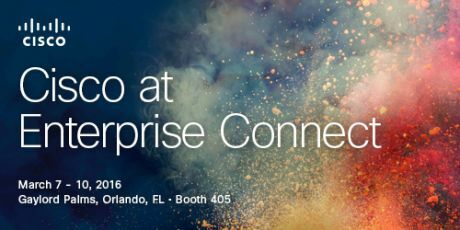 We’ll be covering how QWASI & CISCO are bridging the gap of Customer Experience and Collaboration across a every vertical. Caesars Entertainment inspires team members to hydrate, contributing to BETTER WELLNESS and increased visibility around its CodeGreen Initiatives. QWASI is pleased to collaborate with Caesars, Cellotape, and NXP to use new types of technology to solve real world challenges. TORONTO – Cisco Systems Inc. recently featured QWASI in its Toronto Innovation Centre, where the networking giant develops and showcases new technology for potential customers to showcase for Cisco how partners like QWASI can turn infrastructure into a profit center. Learn more with Canada’s IT Business Journal. There are so many amazing things you can do with RFID & NFC technology, make sure to stop by the booth and learn more #1144. Hope everyone enjoys sunny Orlando and this thought provoking event! New York, NY – March 8, 2018 – Cisco and QWASI hosted a VIP Suite for the ACC Tournament located at the Barclays Center in NYC. View a short introduction video and download the case study document here. Schedule a meeting with the QWASI team at NRF 2018 to find out how you can leverage the latest mobile technology to optimize customer experiences. Come enjoy (indoor) rooftop cocktails at Hilton near the Jacob Javits Center. RSVP today to get the VIP Pass! QWASI announces the launch of qChat, a solution which connects customer support teams in one central platform to enable two-way messaging for mobile support. QWASI will be exhibiting and presenting at Cisco Live 2017 in Las Vegas, June 25-29, 2017. At Booth #1129 C7, QWASI experts will be on hand to discuss the range of QWASI solutions for mobile communication management and present demonstrations of latest integrations with Cisco. QWASI, the industry-leading technology company for intelligent communication and a pioneer in NFC experiences, has announced alongside Apple’s release of NFC, the ability for brands to immediately mobilize their loyalty programs. QWASI, noted by Forrester as the leader in CPaaS Messaging, has joined forces with Tropo, part of Cisco, to activate Velux’s award winning Loyalty program globally. Top technology advisory firm, Forrester Research, released a report this week that listed QWASI Technology as one of the top vendors in the Mobile Messaging Platform landscape, under the Communication Platforms-as-a-Service (CPaaS) category. QWASI is excited to be included in Cisco Live in Berlin where we will be working with thousands of other innovators in the technology space on how to bring IoT and Business Transformation to life. QWASI Technology announced record growth for its’ Communication and Data Management platform in 2016. 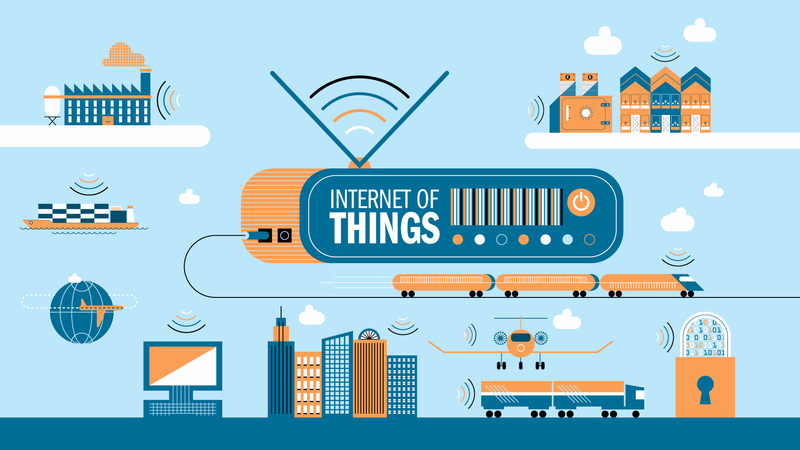 Crossing over a billion data points and messages, further growth is expected in 2017 as brands get smarter about how to leverage IoT in their communication strategies. Don’t miss us at NRF, Retail’s Biggest Show! Learn how leading retailers are relying on QWASI to take advantage of real time data for communication to Drive Digital Transformation. QWASI shows off wearable and sensor communication experiences this week at ID Tech in San Jose. Learn how to authenticate CPG products over mobile and use IOT to have real time conversations with your brand ambassadors and customers! QWASI activates ticket sales and fan engagement for Ram Crusader Cup at Yankee Stadium. Social influencers drove record numbers with social amplification. – Put Domino’s in Top 5 for Digital Transactions behind Amazon and Apple! Our mission is to support local organizations looking to empower young people through technology education, teaching them how to innovate and drive positive change in the world. VELUX, an international window company, whose products are purchased in stores like Home Depot, wanted to incentivize their window installer customer base to stay loyal. 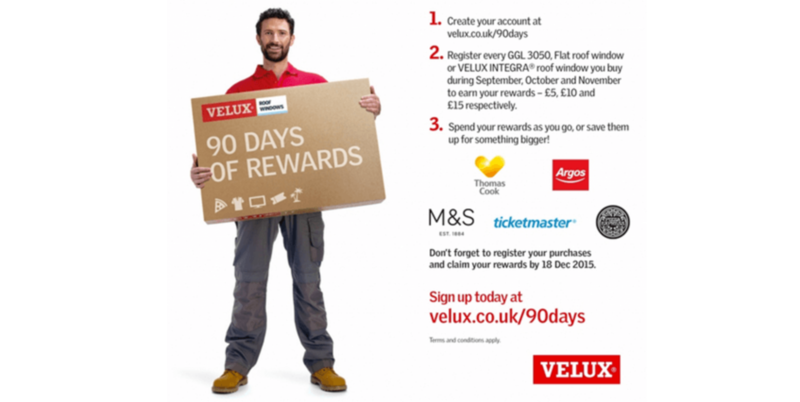 QWASI worked with VELUX to build what became the most profitable loyalty solution of its kind. On May 11th 2016, Velux won the award for the Biggest Increase in ROI from a Mobile Campaign/Strategy. As QWASI expands services into Asia, Fujitsu has become a strategic partner to support infrastructure and IoT initiatives. Fujitsu is a Japanese multinational information technology equipment and services company headquartered in Tokyo, Japan. In 2015, it was the world’s fourth-largest IT services provider measured by IT services revenue (after IBM, HP and Accenture). Cellotape and QWASI have created tattoos that function as interfaces for smartphones and other digital devices. 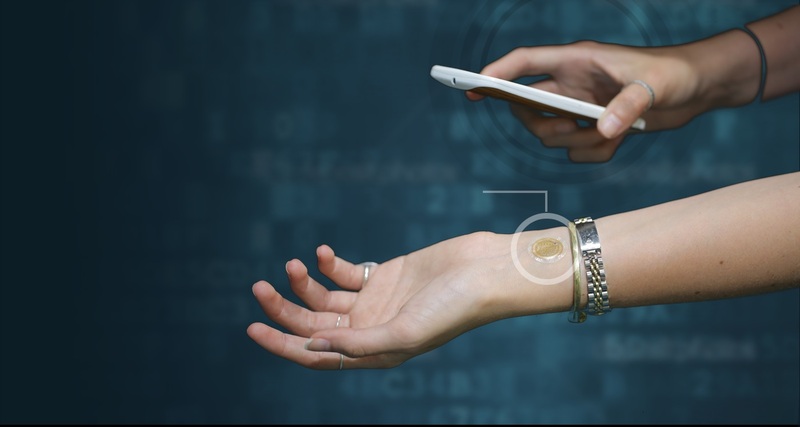 These tattoos can receive and send information, serving as wearable devices that add a personal touch of style. QWASI supports NFC RFID to manage authentication and location tracking, but create engaging customer experiences like virtual reality games and location based treasure hunts. Chief Digital Officers are now taking on important positions in organizations working with both Chief Marketing Officers and Chief Information Officers to drive Digital Transformation. QWASI is proud to be a sponsor of CDX which brings together thought leaders in this space as they look at new ways to transform their businesses. 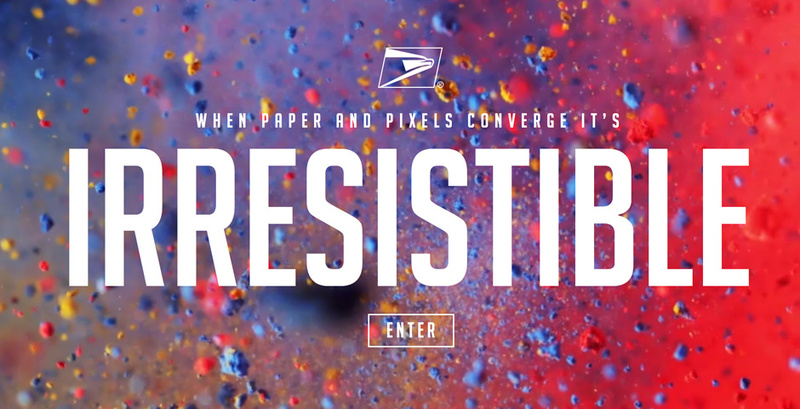 As the United States government and postal service look to innovate their world, they are exploring how physical packages can have a digital footprint. QWASI activated mobile experiences on packaging, and provided a view of real time data to the agency across physical, digital, and augmented reality. QWASI Technology showcased mobile innovations at Enterprise Connect, a leading unified communications conference. The theme of Innovation Showcase at Enterprise Connect this year is mobility, and QWASI was chosen to exhibit their mobile solutions that extends mobile customer engagement. Join QWASI in SF, February 16th for a discussion with Fujitsu about Business Transformation through Human-Centric Innovation in the Hyper-connected world. Register here or contact us directly for a pass to attend. At the Big Show, we will be introducing several new capabilities that drive innovation in retail, dramatically enhance business intelligence and new marketing strategies. QWASI is a proud partner of Cisco’s BTX (Business Transformation Unit), activating IoT for customer engagement innovation. By linking with existing Cisco Systems, QWASI acts as the glue to manage IoT and customer experience communication based on real time data points for capabilities such as authentication, loyalty and security. QWASI is proud to introduce the official 2.0.5 release for the QWASI platform and AIM user interface. This release has significant enhancements to QWASI and AIM for location management, custom reporting, and member insights. If you thought ordering a pizza online was easy and hassle free (because who really wants to talk on the phone these days? ), then you’re in luck, because your antisocial world just got even more impersonal. Now you can order Domino’s by simply sending a tweet. QWASI is working with Dominos to make it even easier to order through this new “tweet-to-order” system, you can actually place your order by just sending Domino’s the pizza emoji in a tweet. The development and product teams at QWASI are proud to introduce the official 2.0.4 release of our platform and AIM user interface. This release has significant improvements in end-to-end reporting, trackability of engagements, and dynamic contextual messaging. We are also excited to announce the integration of StarStar campaigns. QWASI is excited to partner with Provision Interactive Technologies, (“Provision”) the developer of 3D interactive display technologies. QWASI makes the futuristic nature of the Provision experience fully personalized in a 3D environment where interactions and sharing become an ‘extension’ of self, leading to greater engagement across this new display technology. Provision is the market leader in the true 3D consumer advertising display products being implemented by leading consumer focused Fortune 1000 companies. QWASI is activating 3D Holograms as a customer engagement point, so brands can engage with holograms (products and people) in real time. Loyalty members will receive vouchers to spend in-store and will receive their rewards four times a year based on their previous quarter’s points total. Customers will also be rewarded with surprises including double points, secret sales and exclusive event invitations. Wallplay’s in-house consultancy specializes in sponsorship curation, content strategy, transforming spaces, and campaign development. QWASI and Wallplay have partnered to bring IoT to live in the Wallplay spaces in NYC. Together we are transforming digital and personal experience alongside the insights offered by real time data and IoT. Have you heard of StarStar? If not, call **NFL to talk to Drew Brees right now and engage with the NFL’s Mobile app. QWASI has partnered with Mblox, the largest independent application-to-person (A2P) mobile messaging provider, to carry their mission-critical SMS messaging to global customers. QWASI works with Mblox to activate SMS (Short Message Service), MMS (Multimedia Messaging Service), and StarStar services, voice-based dialing codes. With Apple finally adding NFC to its devices, and Android at the forefront of this activation space, QWASI and Cellotape partnered to activate the largest retail conference in the US and everyone’s favorite AdTech conference with NFC enabled experiences that offer real time customer recognition, and segmentation around campaign activation. QWASI partners with ESPs to offer mobile capabilities like Chat, SMS, Push, Passbook, and other Mobile Loyalty Solutions. Leading brands turn to QWASI to master their mobile customer experience. So when QWASI needed to add voice calling and customized interactive voice response (IVR) features to its existing platform, it turned to Bandwidth, one of the nation’s leading communications technology companies, to master carrier-direct technology in a simple and scalable fashion. 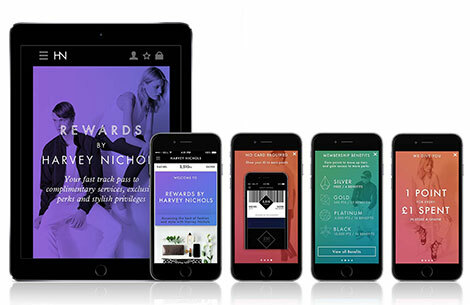 QWASI launches a complete omnichannel experience for top retailer, Harvey Nichols. Email, Push, and SMS sit as a unified communications network where VIP and loyalty engagement is triggered by customers’ communication preferences. Today, “loyal” customers engage brands in two or more channels, with 90% of these loyal customers sending personalized user-generated-content to their favorite brands. Check out this week’s Thought Leadership Infographic to read about how omnichannel personalization is being adopted and is affecting today’s marketplace. QWASI is an industry leader in mobile messaging and real time contextual engagement. AIM (Agile Interaction Management) is QWASI’s next generation mobile engagement platform that adds omnichannel capabilities allowing enterprises to contact customers directly through In App Push, SMS, MMS, IVR, Twitter, Facebook and Email. QWASI Technology, long recognized as the platform of choice by aggregators, enterprises, and the white label SMS marketplace, is now offering Push. Push is the latest in a long list of mobile engagement capabilities (SMS, MMS, Passbook, Twitter, Facebook, Pinterest, geofencing) managed by QWASI’s Mojo engine. The Girl Scouts of Nassau County (GSNC) has partnered with the B.R.A. ™ to teach girls the value of recycling bras to benefit breast cancer research and the environment. The girls at the launch event will compete to make the best PSA on the importance of recycling. The best entry will be featured on the GSNC and B.R.A. ™ website, YouTube channel, and Facebook pages. The winner will be decided via Text2Vote, provided by QWASI. Apple describes how the application works: “Passbook puts boarding passes, movie tickets, retail coupons, loyalty cards and more are now all in one place. 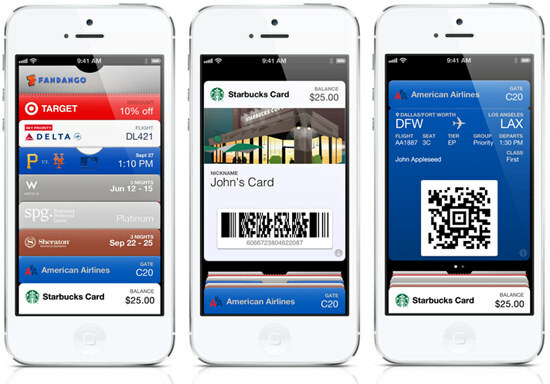 With Passbook, you can scan your iPhone or iPod to check in for a flight, get a movie, and redeem a coupon. You can also see when your coupons expire, where your concert seats are, and the balance left on that all important coffee bar card. Wake your iPhone or iPod touch, and passes appear on your Lock screen at the appropriate time and place — like when you reach the airport or walk into the store to redeem your gift card or coupon. QWASI announced the launch of Mobile Pix Campaign which provides fans and participants with a take-home freemium to remember their day with TD Ameritrade and the Olympians. The service allows participants to have their picture taken with an Olympian of choice and receive it via their cell phone or Facebook. The branded photos provide valuable exposure for TD Ameritrade and an opportunity for TD Ameritrade to expand their community of engaged consumers. QWASI a mobile and social marketing and communications company announced that it has introduced real-time mobile UPS delivery alerts for one of the largest multimedia retailers in the world. QWASI announced the launch of David’s Bridal Prom Mobile which allows girls to access the latest fashions for prom on their mobile phones. The Prom campaign enables David’s Bridal to tap into the power of mobile marketin with a slideshow of the retailer’s latest fashions, a store finder and send-to-friend capabilities. Consumers watching QVC can now buy products from the channel by sending a text message with the item number listed on the screen to the QVCGO (78246) short code. Once the text is sent, the consumer receives a reply with information on the item. The consumer can then reply-to-buy the item and receive a confirmation on the mobile phone. QVC, which has become one of the world’s largest multimedia retailers, has teamed with QWASI, an interactive mobile marketing company, to give QVC shoppers another avenue to purchase goods on the go. QWASI launches Custom Interactive Mobile Application Services for Cox Newspapers, Inc.
QWASI (formerly CellSigns, Inc.) today announced that it is selected as mobile search and application provider of mobile classified advertising for Cox Newspapers, Inc., one of the nation’s foremost newspaper publishing enterprises with 17 daily and 25 non-daily papers. QWASI (formerly CellSigns, Inc.) won Inman News’ prestigious 2006 Innovator Award for the Most Innovative Technology at Inman News’ Real Estate Connect San Francisco 2006 conference. Bradley Inman, founder and publisher of Inman News, presented the award.